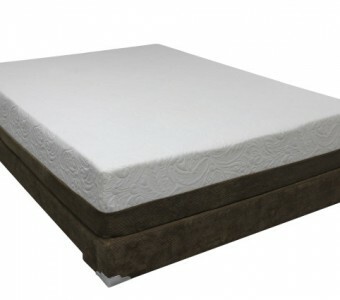 Bed Tech bedding features revolutionary sleep technology at attractive price points, making this brand of latex and high density foam mattresses a terrific value. Because they use only premium materials in their various collections, Bed Tech has earned a CertiPur-US certification for surpassing international standards for quality control. For the consumer, this means an Bed Tech mattress is a smart investment, promising many years of deep, uninterrupted sleep. No matter which model or style you choose, you can rest assured your mattress is backed by a 10-year lifetime guarantee. Click Here For Your FREE Sleep Analysis! 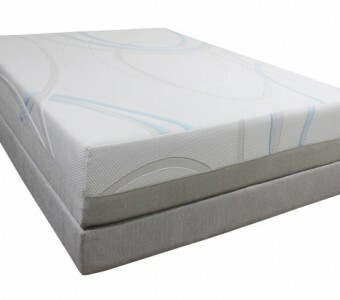 Mattress World Northwest knows the importance of a good night’s sleep, and we’re excited to offer this impressive brand of U.S. manufactured bedding at competitive prices. Praised for their pressure sensitive materials and indulgent comfort, Bed Tech mattresses in both latex and memory foam garner five-star reviews across the board. If you’re shopping for a new mattress and want a first-rate sleep set up that won’t break the bank, our team is happy to explain more about our exclusive collection of Bed Tech beds. Mattress World Northwest is staffed by knowledgeable Sleep Specialists who can offer useful and unbiased tips about which model will best suit your particular sleep style and preferences. Stop by one of our modern showrooms for an informative and fun comfort test drive soon! Our Oregon mattress outlets are conveniently located in downtown Portland, Canby, Happy Valley, Clackamas, Jantzen Beach, Gresham, Glisan, South Salem, Wilsonville, and Washington Square.